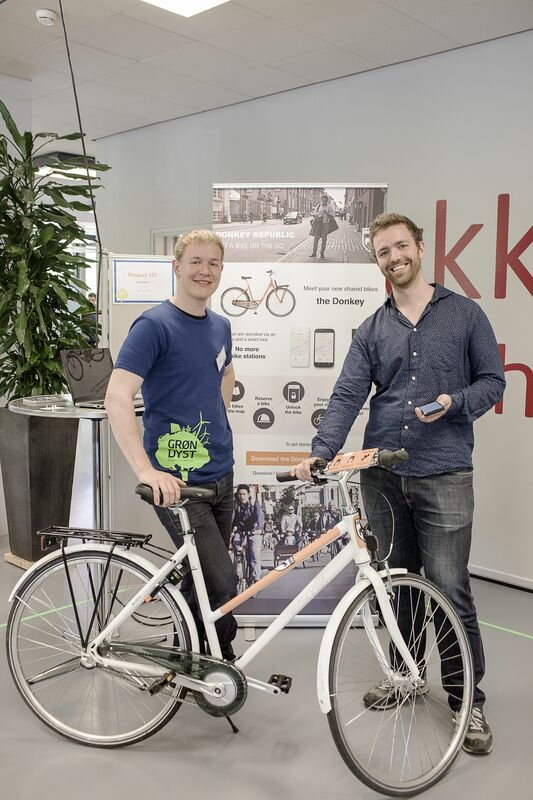 Again this year, Grøn Dyst/Green Challenge invites students to present their green project at the student conference at DTU, Friday 23 June 2017. Green Challenge is an educational initiative by DTU with the aim to ensure that future business leaders integrate aspects of sustainability, climate, and the environment in their work. The Green Challenge student conference is your chance to showcase your own project. It is your opportunity to be inspired by fellow students and networks that include some of the country’s top minds devoted to environmental sustainability. The conference is your unique chance to meet and collaborate with students from other study programmes and universities as well as meet representatives from different businesses, all of which are professionally engaged in different areas of sustainability, the environment and climate technology. The Green Challenge student conference ends on a festive note with a barbecue for all conference participants. To participate, you must have developed a project whose theme is sustainability, climate or the environment as part of your studies at CBS. The manner in which the theme is incorporated into the project is entirely up to you. You can participate with specific product ideas, optimization processes or research findings. You must participate in a team. Cross-disciplinary teams is highly encouraged. There are no limitations, provided you focus on an aspect of sustainability, the environment or climate. In other words, you must be able to defend that the project solves, or contributes towards solving, a green problem. All CBS students are encouraged to participate with green projects, regardless of study programme or educational level.